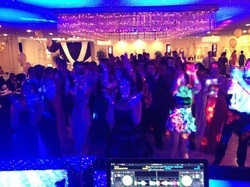 This is a short video log from the Platt High School Junior Prom with RICO Entertainment Events. The event was held at the great Villa Capri in Wallingford, CT.
As you can see it was a blast and a great night for their prom celebration! Congrats to Platt Class of 2013!